Come and discover the neighbourhood of 8 Kia Peng and learn about the life, malls, and people in the area. Find out more about the schools and properties that are available in the area. Browse through our superb properties For Sale in 8 Kia Peng. Browse through our superb properties For Rent in 8 Kia Peng. 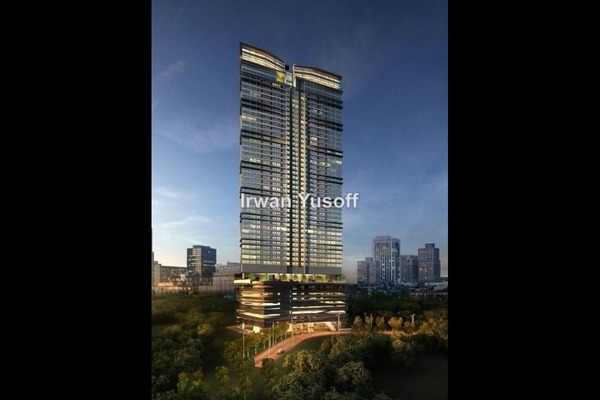 8 Kia Peng is an upcoming high rise development located in the bustling vicinity of the Kuala Lumpur city centre. 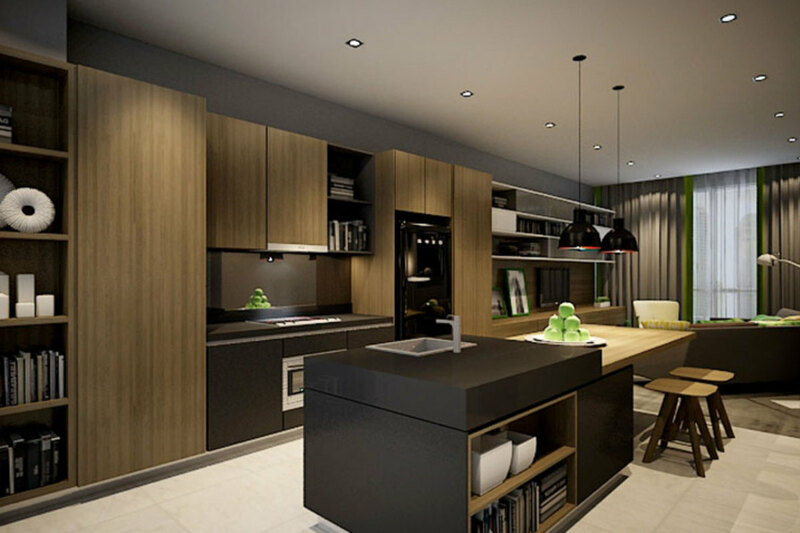 It is a product of the developer who created i-City, the iconic integrated development at the entrance to Klang which features a mixture of office buildings, serviced apartments and a shopping mall. 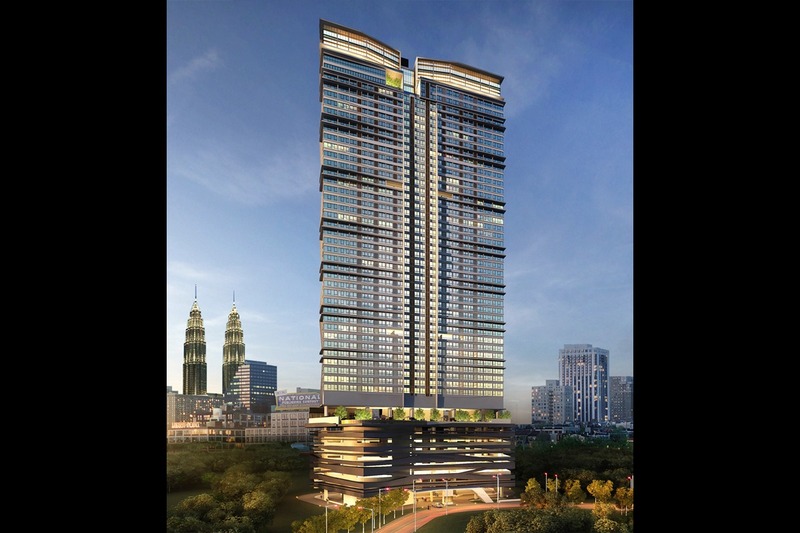 8 Kia Peng which is also known as 8 Kia Peng @ KLCC, the development is a uniquely designed premium project aimed at offering ideal and luxurious living quarters to prospective buyers. 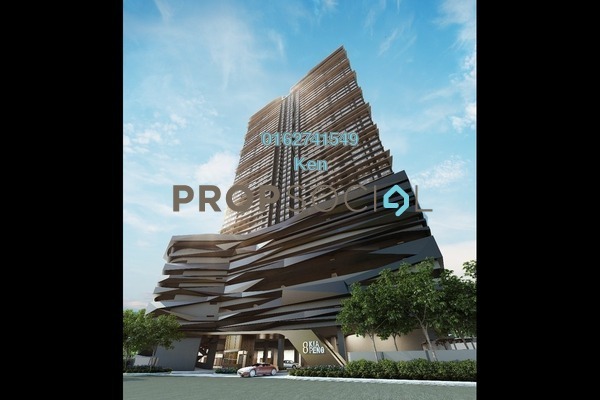 8 Kia Peng is an elegant tower of homes which will house 442 units of homes; a moderate density in the heart of the Kuala Lumpur City Centre. 8 Kia Peng is quietly hidden away in a little enclave of quiet elegance, within a stone’s throw from the Japan, USA, Singapore, Philippines and Indonesia embassies. This crowning glory will be housed in a tower of 50 storeys whereby the residential units start from the ninth floor onwards at 56 metres above the busy road of Jalan Kia Peng. 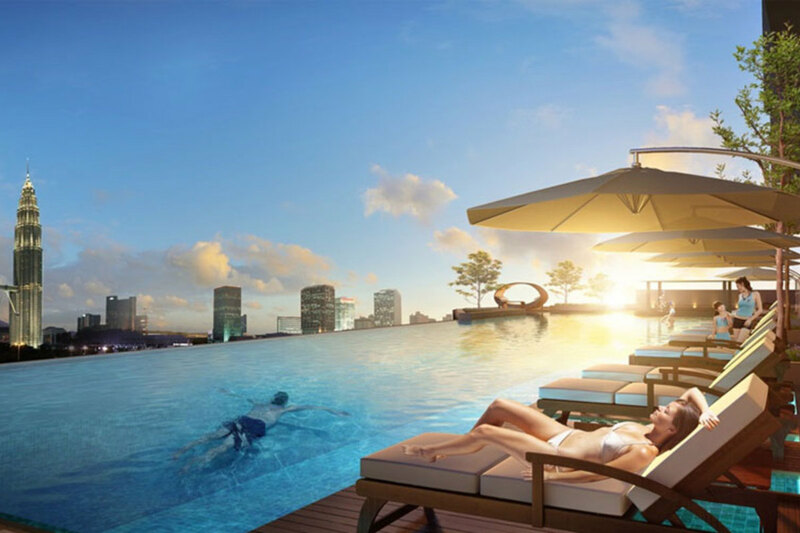 Being built in a largely established area, residents of 8 Kia Peng will have largely unhindered views of the famed Petronas Twin Towers and Suria KLCC. Sizes of the homes at 8 Kia Peng are however on the smaller side ranged between 718 sf and 988 sf. All of the units also come with only one bedroom, one study room and a bathroom, except for Type C units that come with two bedrooms and two bathrooms. 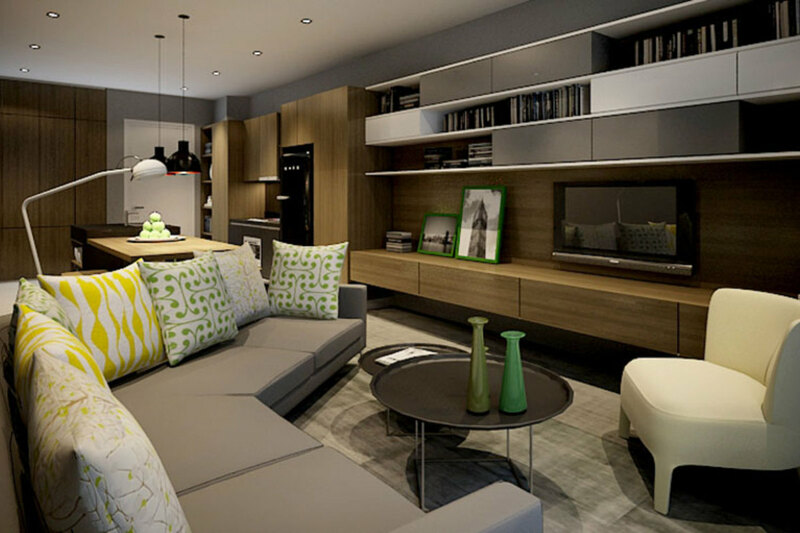 From the sizes of these homes, they are clearly targeted towards investors and renters as opposed to families. 8 Kia Peng comes with modern features and well-proportioned architectural layouts for future proud cosmopolitan homeowners. 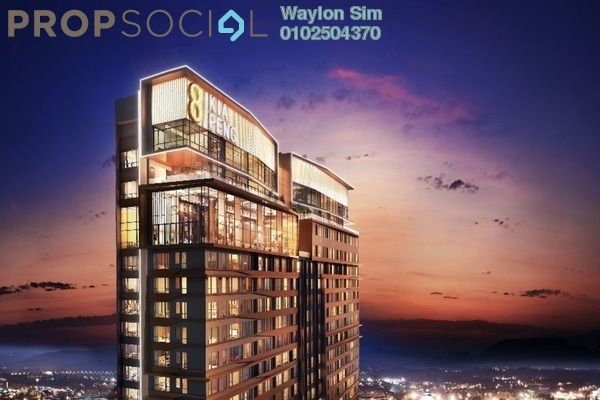 Situated at the heart of the Golden Triangle, residents can have the privilege of enjoying excellent connectivity and the panoramic views of the Petronas Twin Towers as well as the city centre skyline from their exclusive units. The privileges of living in the city which includes being within walking distance from public transportation and being within short drives of some of the country’s most famous landmarks also make it well worth its cost. 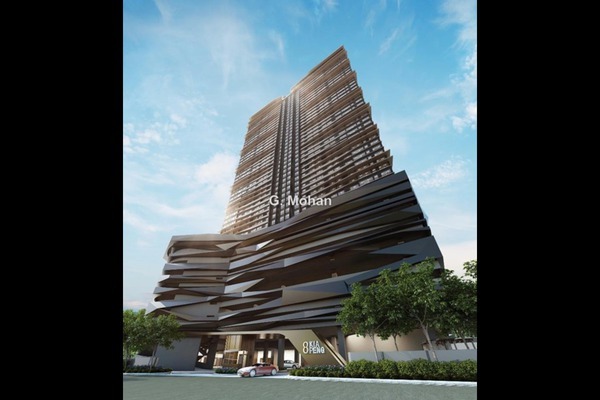 A high rise project (serviced apartment) located at the golden triangle ; Night bustling city view ; easy access to almost every necessities in life ; Ordinary facilities such as swimming pool and gymnasium ; Undervalued price. With PropSocial, everyone can now find their dream home. 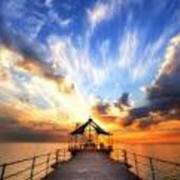 Looking to buy, sell or rent a home of 8 Kia Peng? Fill in your details and we will get right back to you!